Summer’s here again, and with it – hot days, cool nights, and fun with friends. There’s a lot to pack in each day, and good luck doing it all in your tight, black jeggings. What you need for those special summer moments is a fashion statement that fits the weather. 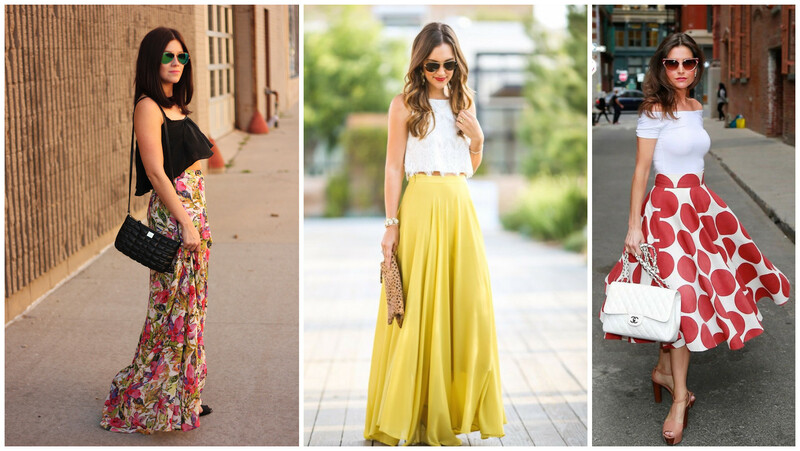 High-waisted maxi skirts are a must-have for a great summer wardrobe. They hang with a loose, breathable material, and can be very casual or very formal, depending entirely on the top and accessories you match it to. Just make sure you follow good style rules and you’ll be ready for anything from summer flings, to weddings, to night movies with your friends. Your first consideration when choosing your summer maxi skirt must always be the fabric. It doesn’t do much good to wear a long skirt made of thick wool in the middle of the summer. 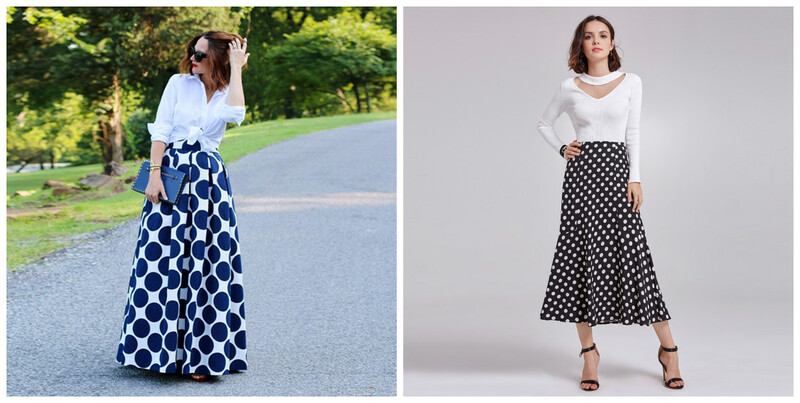 Maxi skirts really sing when their fabric is loose, breathable, and flowy. You should be able to give a little spin and have the fabric raise around you. Thin cotton and linens are best, depending on the event. The design is your second consideration. The key is to match it to the outfit you need. 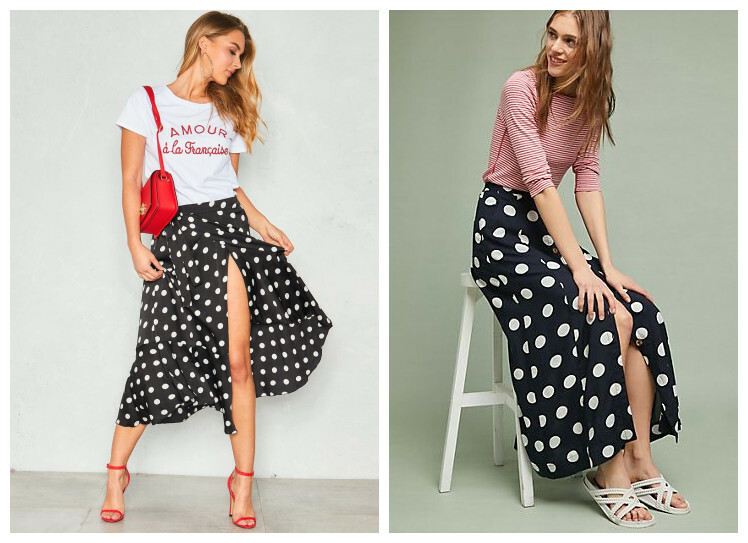 A polka dot high waisted maxi skirt, for instance, could be matched to a t-shirt and white sneakers to create a casual style for a day on the town. You could also match the same polka dot high waisted maxi skirt to a formal shirt and high heels to create a look perfect for the office. Choosing bolder designs will give you specialty options but limit a skirt’s flexibility. If you choose a floral printed high waisted maxi skirt and apart from it with a tank top and sandals, it’s the perfect holiday style. It also works great for a day at the beach. No high waisted maxi skirt is complete without fun accessories, though. Try your skirt with sunglasses, or a big hat. The possibilities are limitless. Don’t forget to check out unconventional styles as well. You can also try a high waisted maxi skirt that comes in asymmetrical design, which makes you look stylish. Or try a high waisted tube skirt with high heel shoes to perfectly show your body curve. 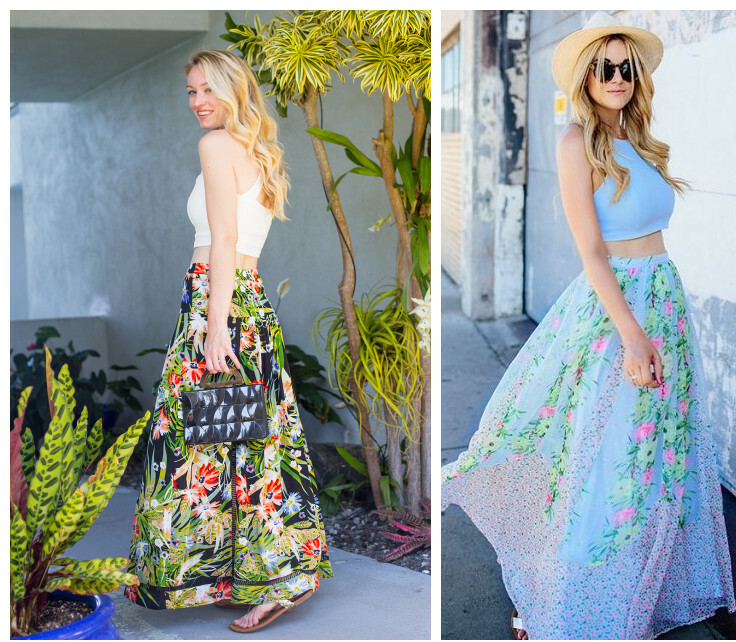 High waisted maxi skirts are a woman’s summer wardrobe staple. You can build any look you need around it. 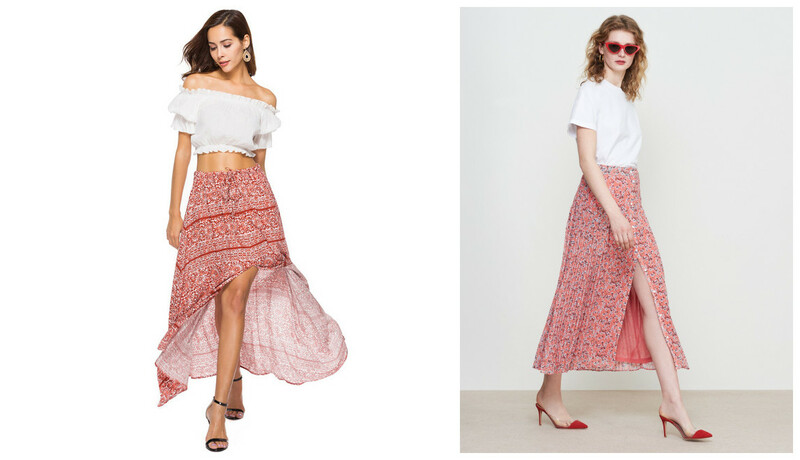 A day at the beach, a hot romance, or your office job to pay for it all – a good collection of maxi skirts will offer you the flexibility and comfort you need for a few months to romp around in the sun. Just make sure you pair it with the right accessories, choose the right fabric, and find a stellar design!